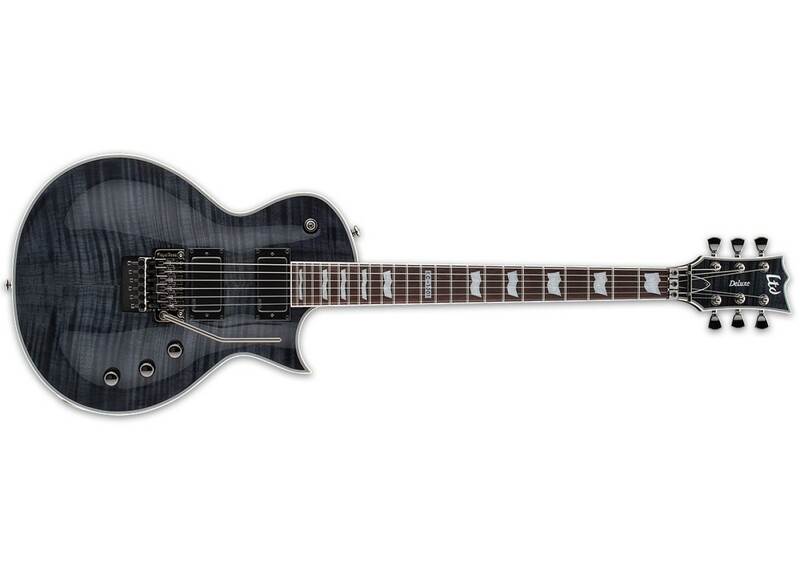 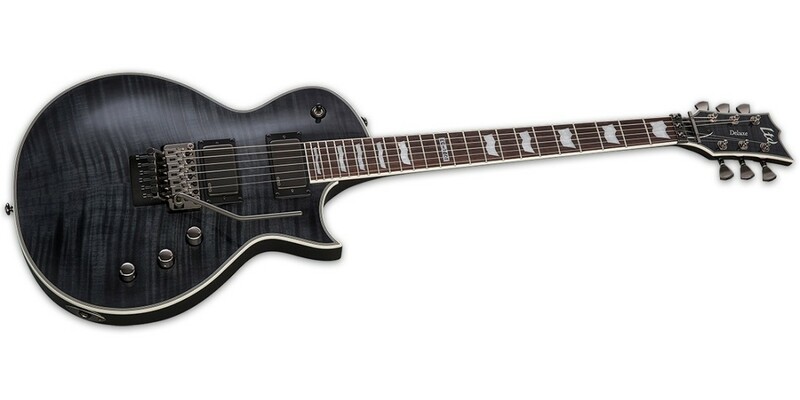 The ESP LTD EC10001 takes the basis of a classic mahogany bodied, set-neck, single cutaway design and emphasizes a modern touch in all the right places. 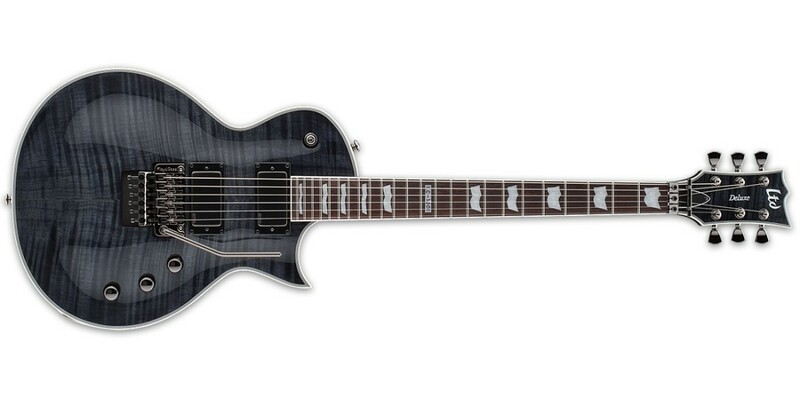 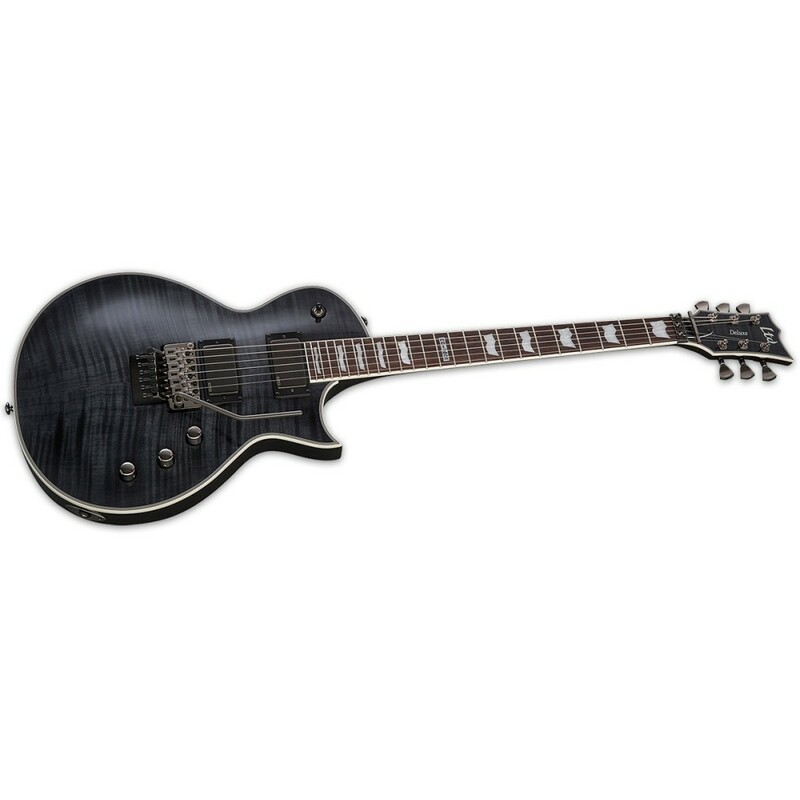 This model features a genuine Floyd Rose 1000 Series tremolo system, for the most in tuning stability during even the most intense, dive-bomb laden sessions. 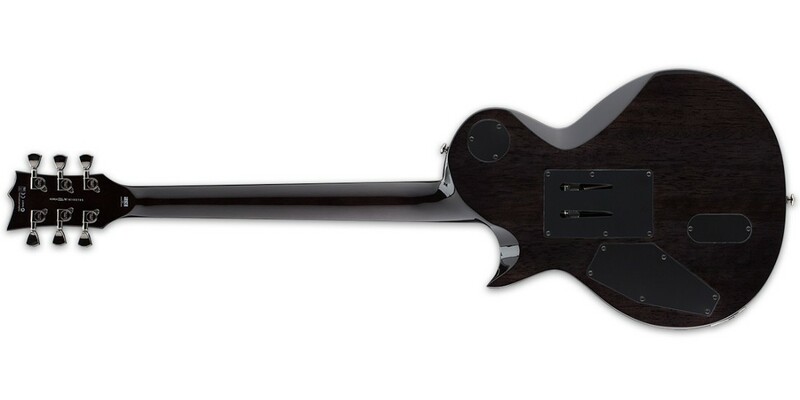 Forget those vintage "baseball bat" guitar necks, the EC10001 sports a thin U-Neck contour which is instantly comfortable enough to go from chug-a-chug drop tuning power chord riffs to lightning fast legato. 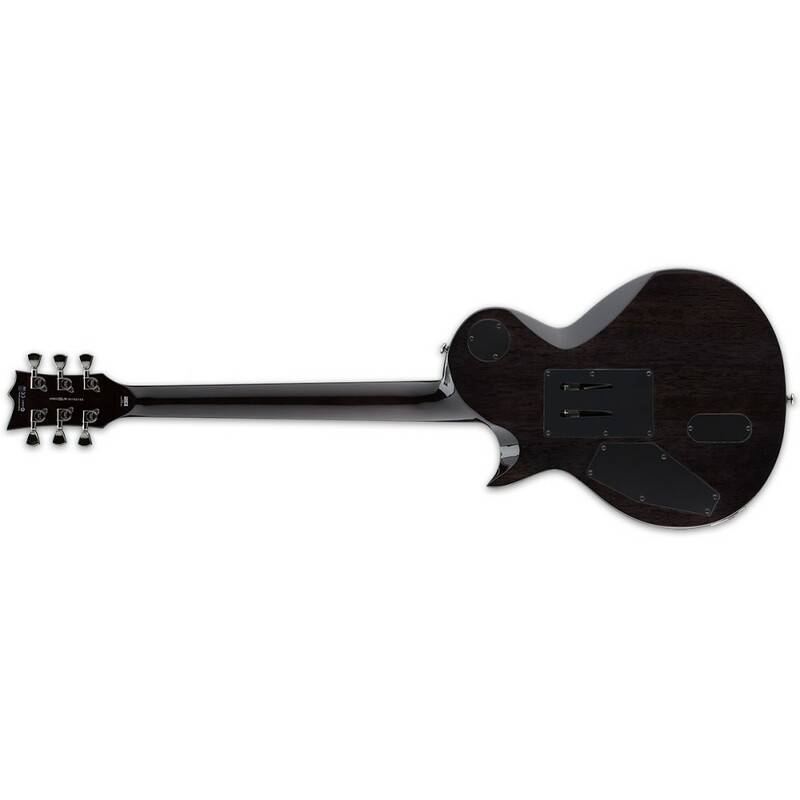 A full scale, 24 fret, two octave rosewood fingerboard gives you access to notes that most other single cuts only dream of.